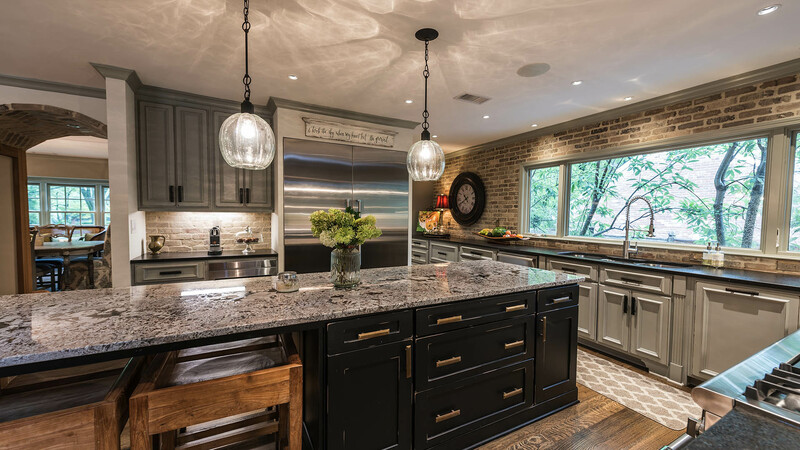 With more than 30 years experience building, remodeling and renovating homes, Dave Moore Companies, LLC, has established itself as one of the most trusted companies in the industry. 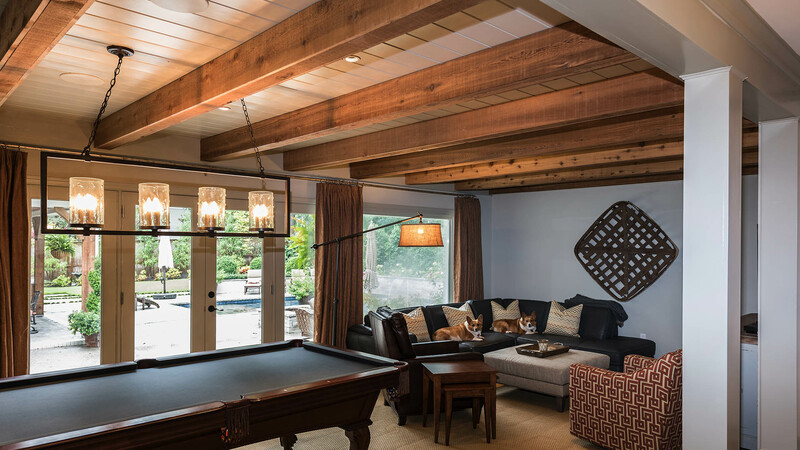 Founded in 1986, David Moore began with a philosophy that has become the focal point of its success: constructing high quality custom building projects while focusing on the wants and needs of each client. 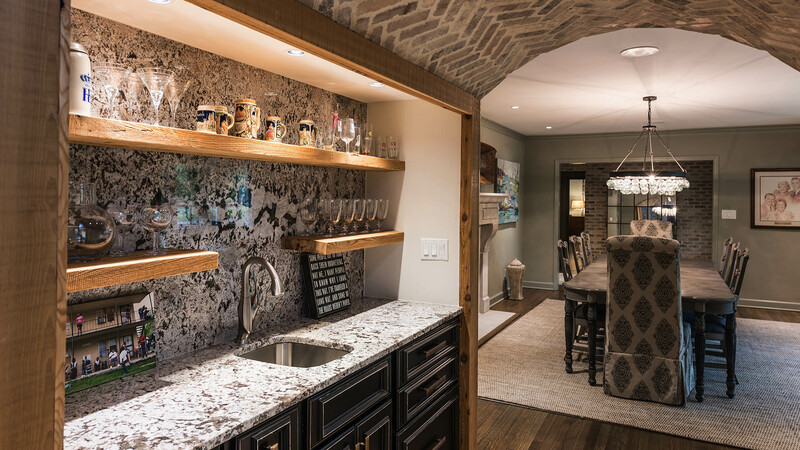 David has created a lasting impression in the minds of each of his customers with distinctive elevations and designs as well as stunning details and craftsmanship throughout all phases of every project. He has established a reputation as a builder who cares and takes pride in his work. That is evident given the fact that most of his work comes to the company through referrals from happy clients. His good stature in the business stems from a firm commitment to quality work as well as his company’s proven stability in the construction business. 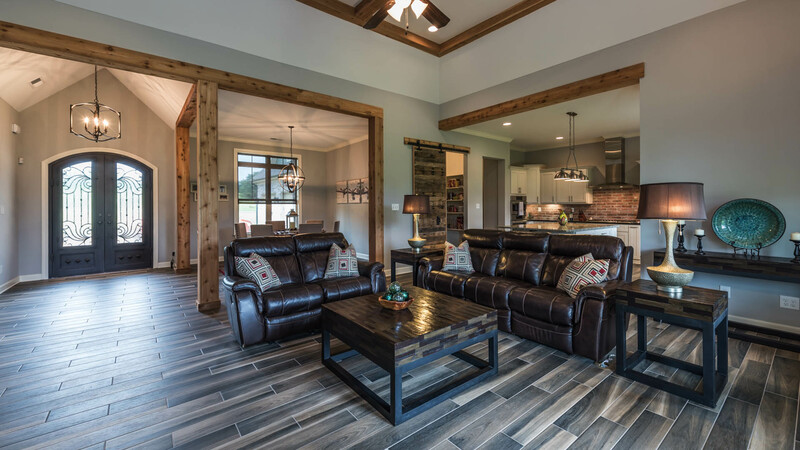 With a reputation of beautiful craftsmanship and a meticulous attention to detail, it’s no wonder that Dave Moore’s homes are consistently featured at the Vesta Home Show.  Your style changes and why move? 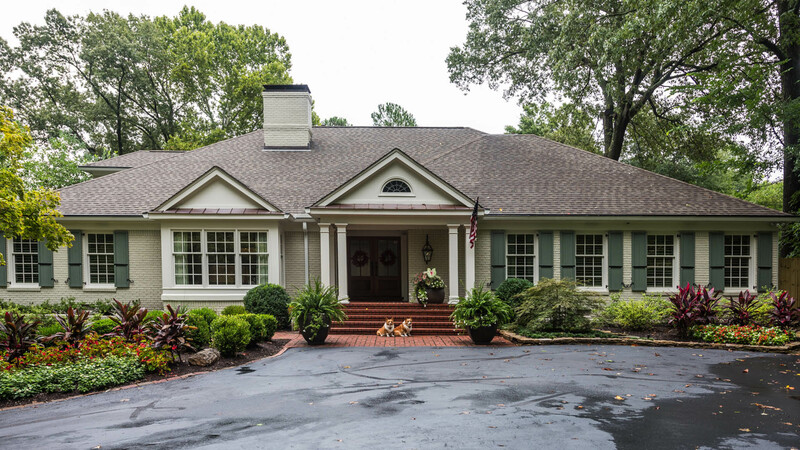 Dave Moore’s referrals from happy clients is a testiment to his ability to create breathtaking visions for your existing home and give it the updated finish you’ve always wanted. The 2017 Vesta Home Show promises to be the best one yet and Dave Moore is proud to be showcasing another stunning creation at this year’s event. 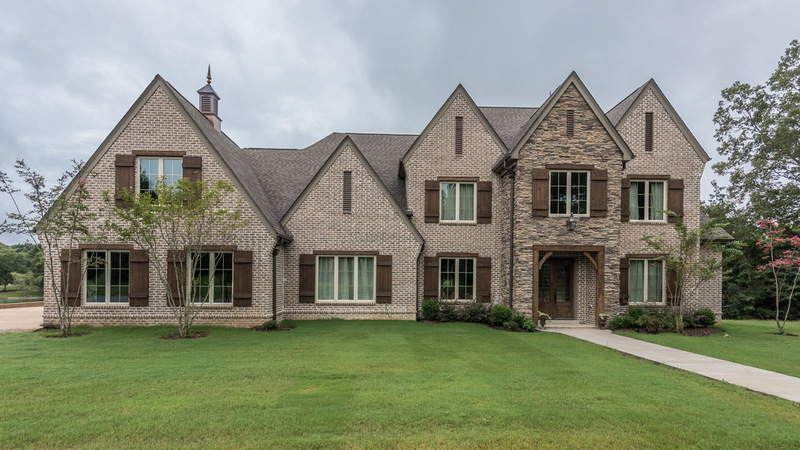 “The Abbey” will be one of six homes highlighted at the Vesta Show complete with all the latest in custom home building. Dave Moore has “wowed” event goers in the past with his meticulous craftsmanship and has been awarded the “People’s Choice” award in 2013 & 2014. 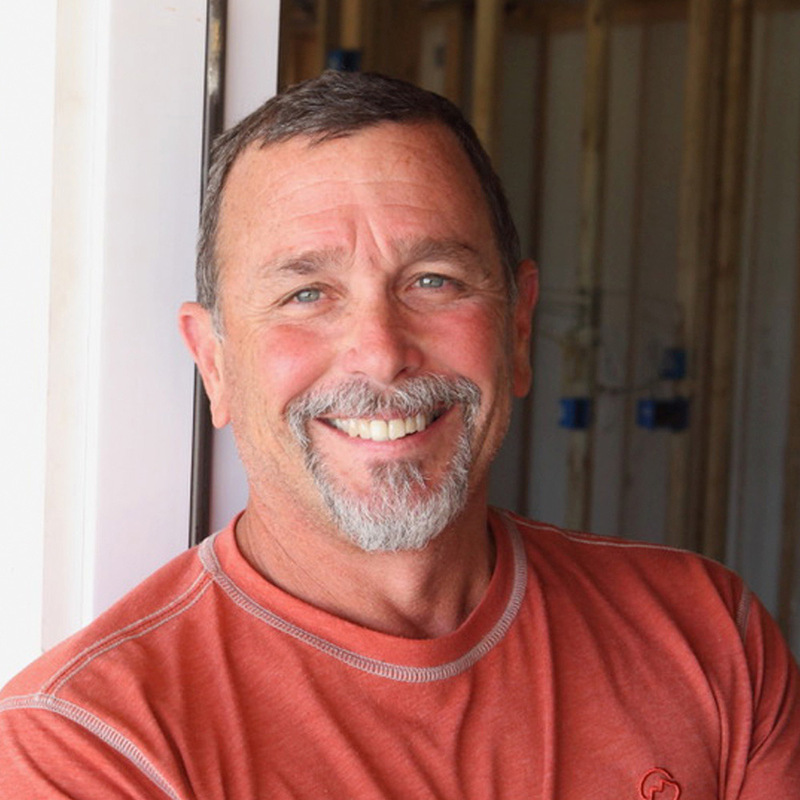 Come support Dave at this year’s event and see first-hand how The Dave Moore Companies are the right folks to build your next custom home. 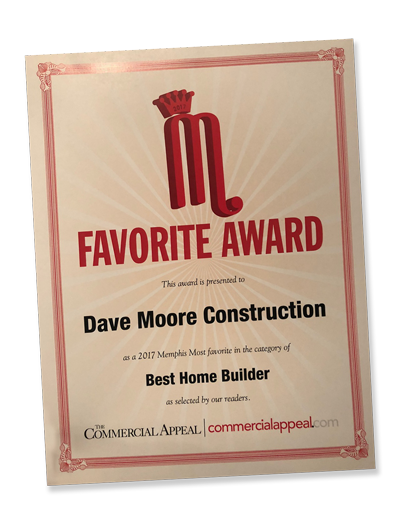 Dave Moore Construction is proud to accept the “2017 Memphis Most Favorite” in the category of BEST HOME BUILDER.